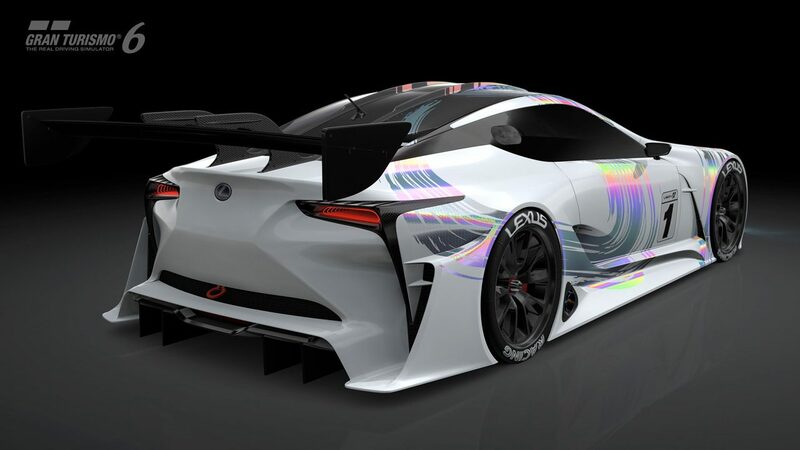 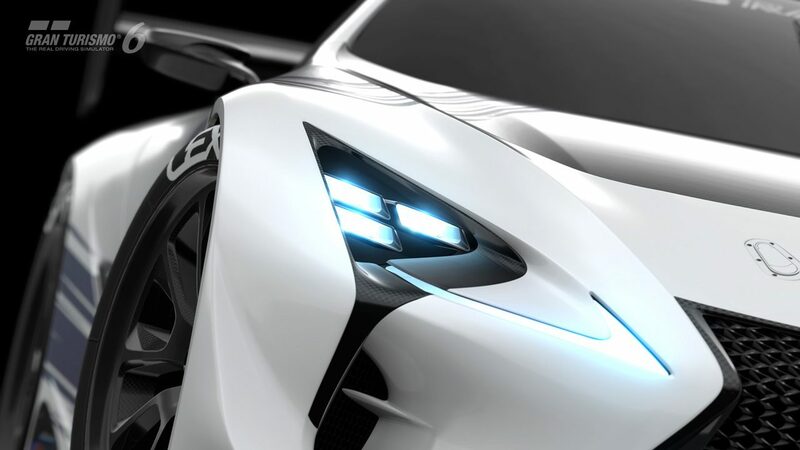 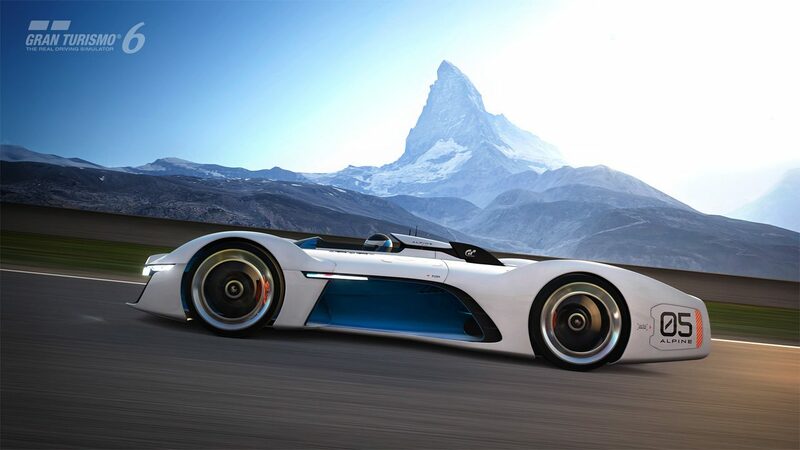 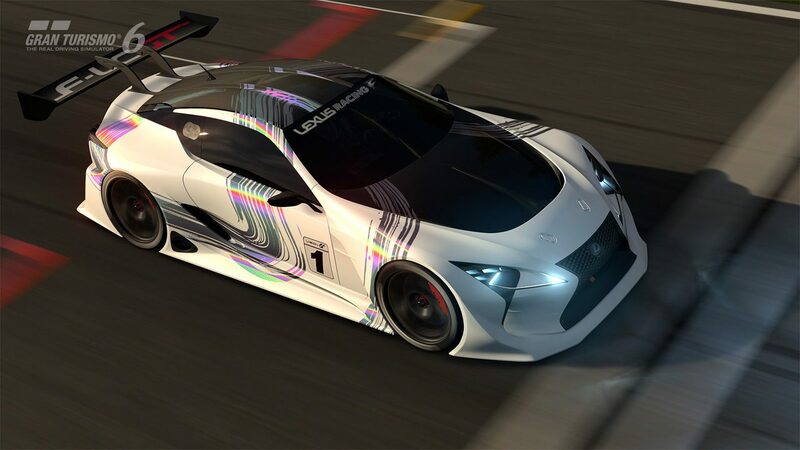 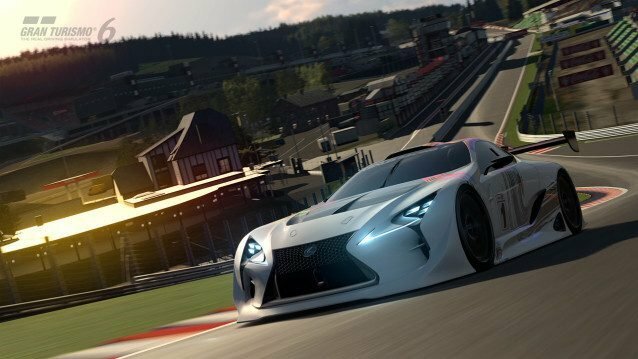 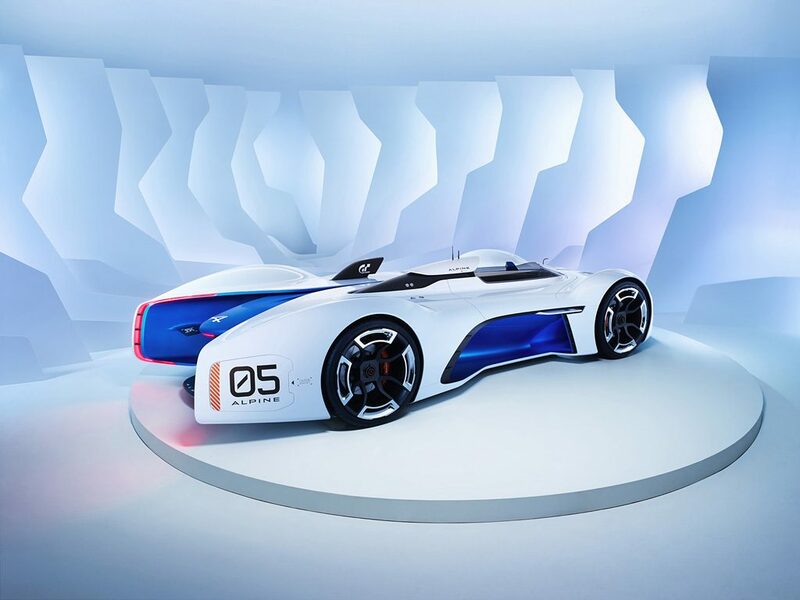 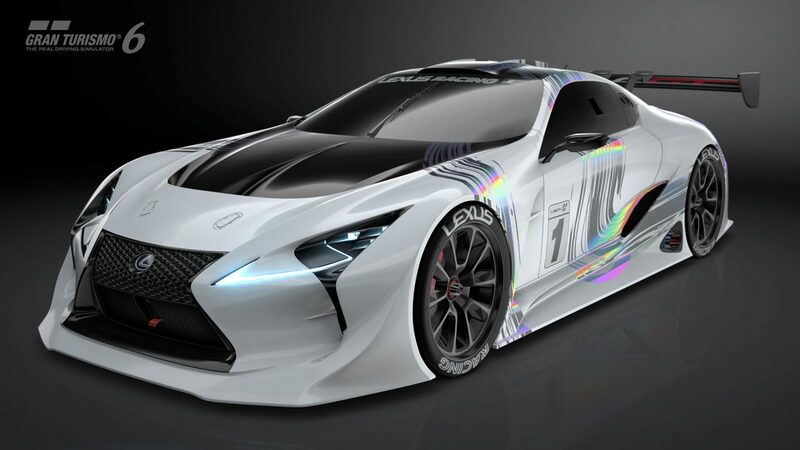 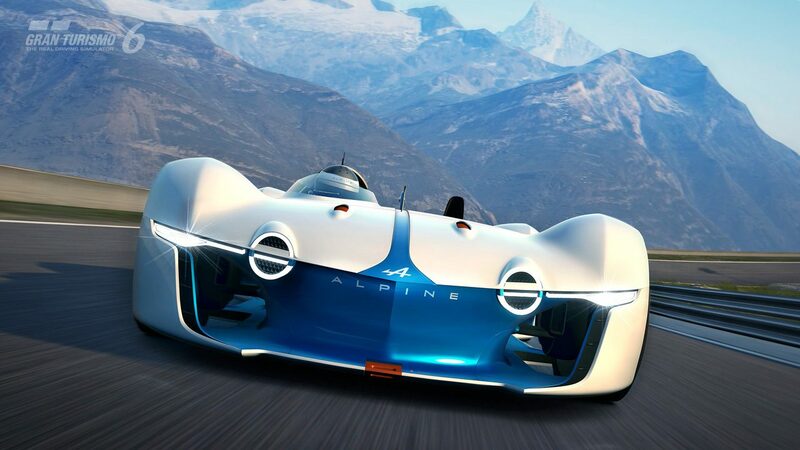 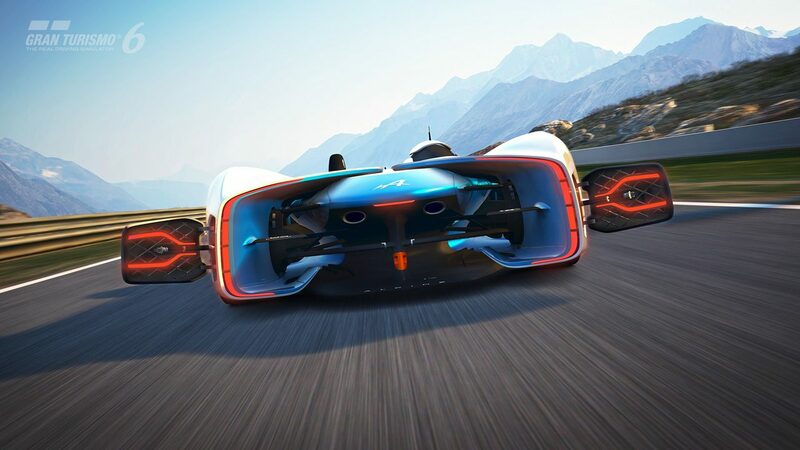 The latest Gran Turismo 6 update has just been pushed live, and – although it’s quite a bit smaller than the 1.16 update which introduced B-Spec mode and Midfield Raceway – it brings two highly anticipated Vision GT concepts: the Lexus LF-LC GT Vision Gran Turismo and the Alpine Vision Gran Turismo. 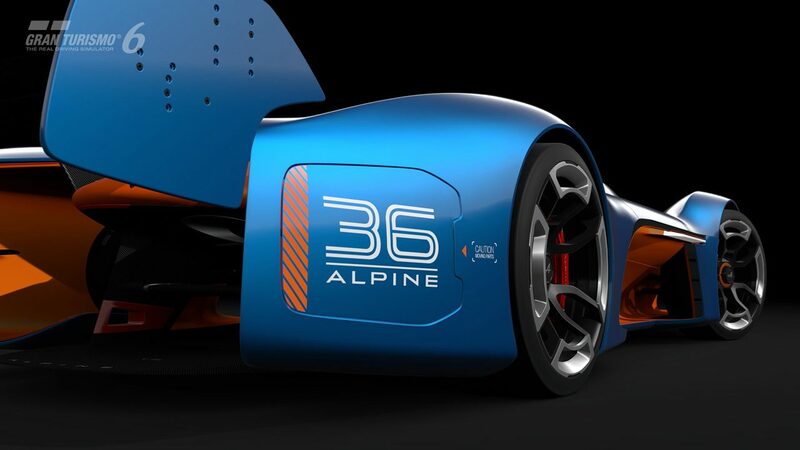 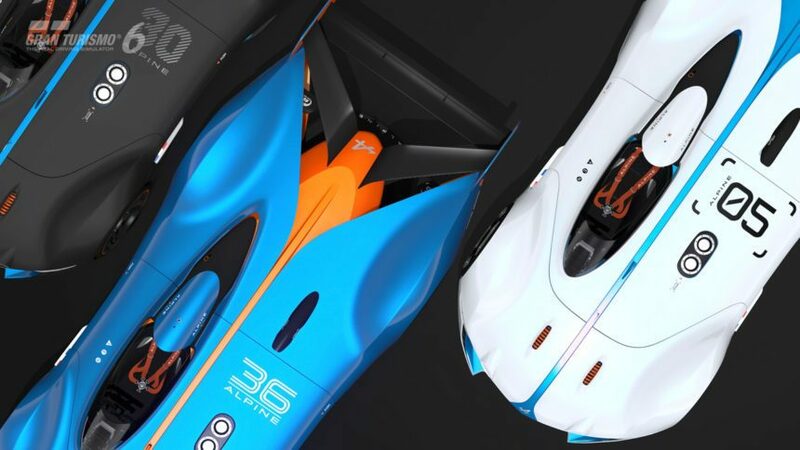 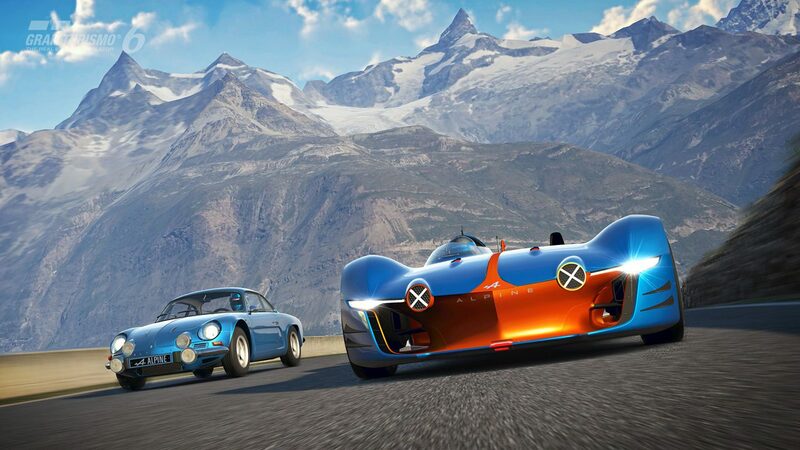 Both cars can be obtained for free by completing a lap in their new corresponding Seasonal Events, where new Alpine racing suits and helmets can also be won for a limited time. 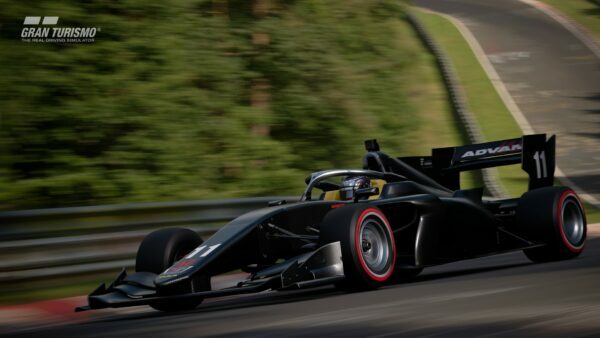 A bug has also been resolved which affected players resuming a Championship race from B-Spec mode. 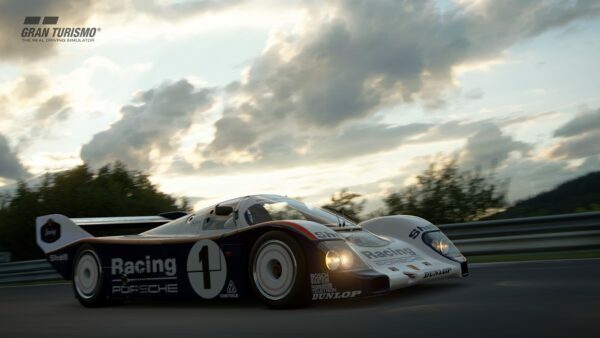 The free 1.17 update weighs in as a 397MB download. 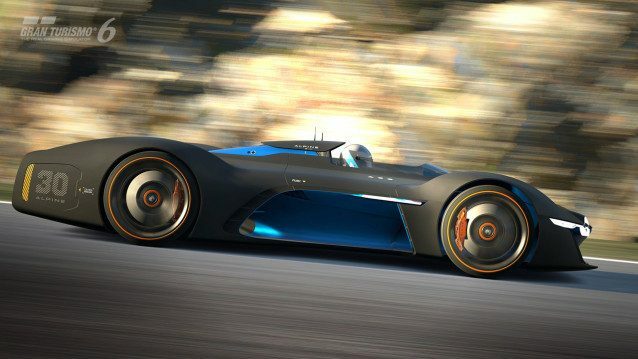 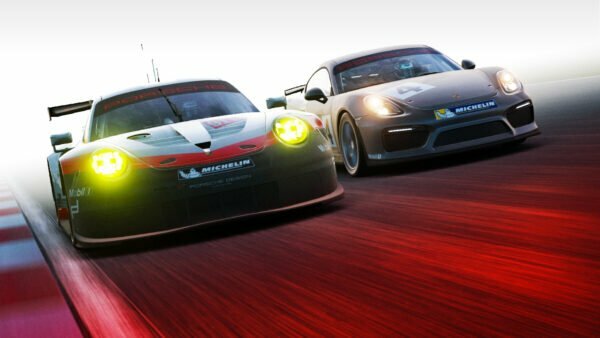 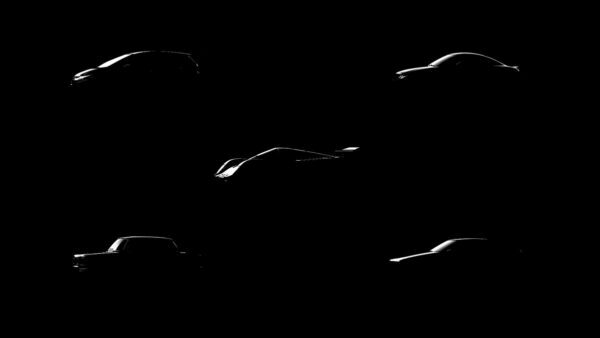 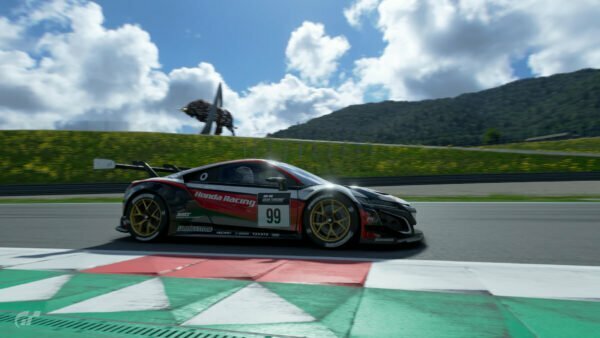 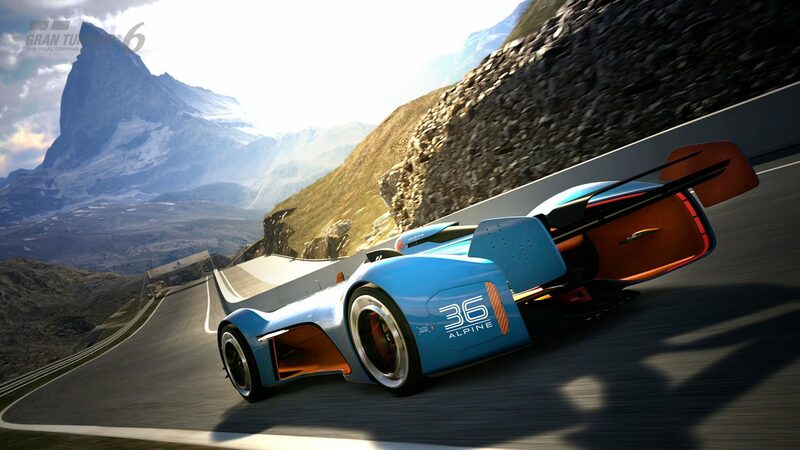 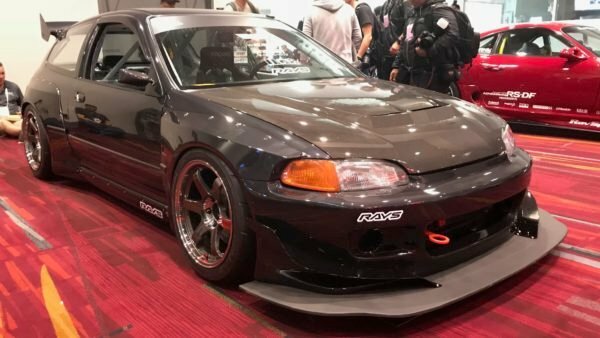 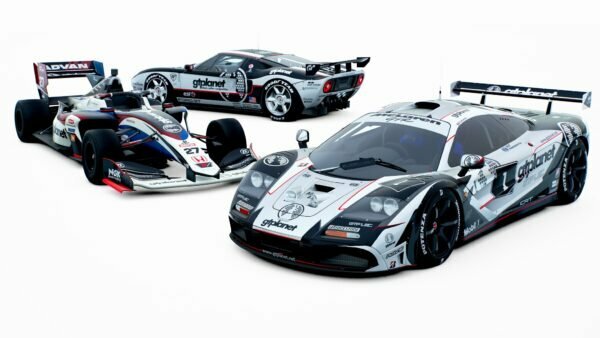 As always, visit our Gran Turismo 6 forum for more analysis and discussion as our community digs through the game for additional, undocumented changes.